Westfield Factory is located at Paincourtville, 1.75 miles west of La. Hwy. 1 and Bayou Lafourche on estate road joining La. Hwy. 1 at point 5.9 miles north of Napoleonville and 10.2 miles south of Donaldsonville Hwy. Junction La. 1-1005. Factory Office Phones: (985) 369-6450 and 369-6496. Fax: (985) 369-6139. 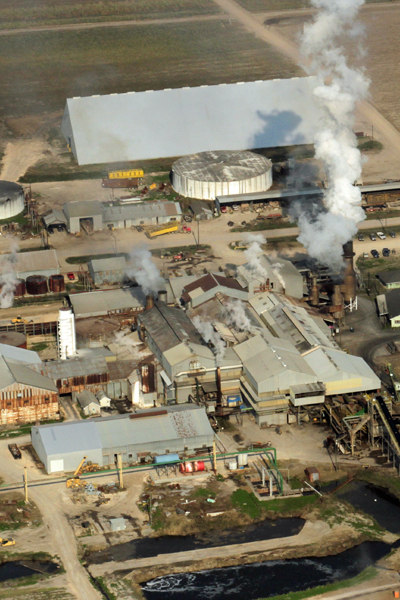 Westfield Factory produces raw sugar and final molasses. 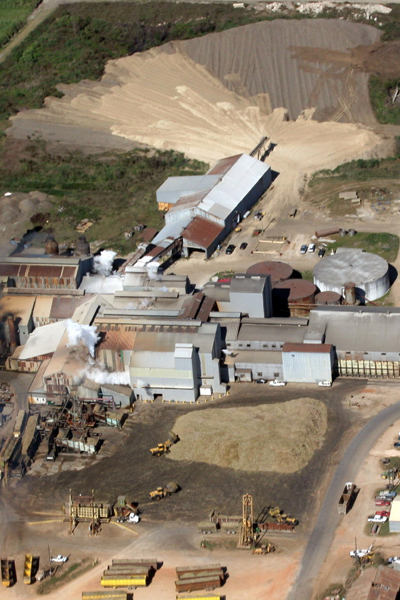 Lula-Westfield, LLC is owner and operator of Lula Sugar Factory and Westfield Sugar Factory. Savoie Industries, Inc., and Dugas & LeBlanc, Ltd., formerly owned these two factories, respectively. This transition took place in the form of a joint venture or merger. 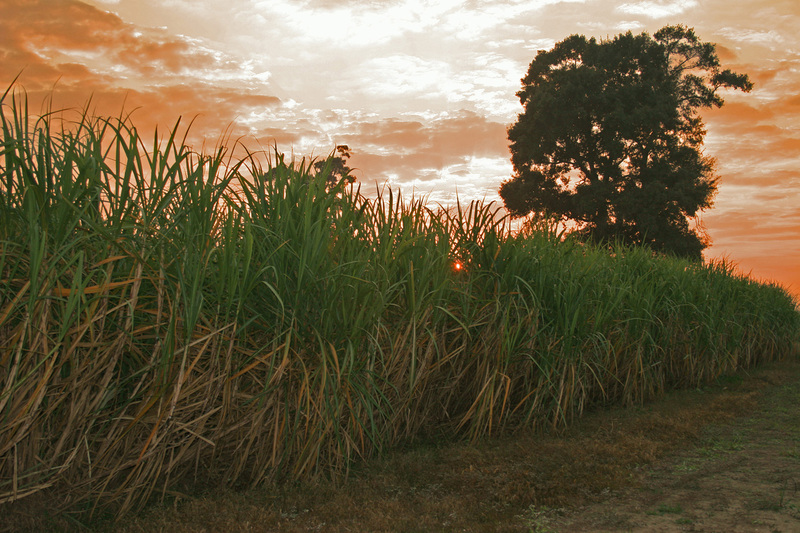 Dugas & LeBlanc, Ltd., one of the parent companies, owns interest in more than 11,000 acres of sugarcane land, all leased to tenants and approximately 10,000 acres in woodlands. Cane is received from 30 growers in seven parishes.